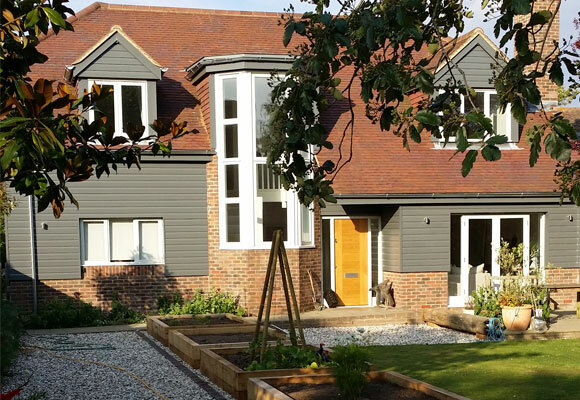 Established in 1978, James Building Services are a local company based in Chichester. and much more. We are sympathetic to our clients’ needs and offer a full project management service in house. Call us now to arrange a site visit and no obligation quotation.